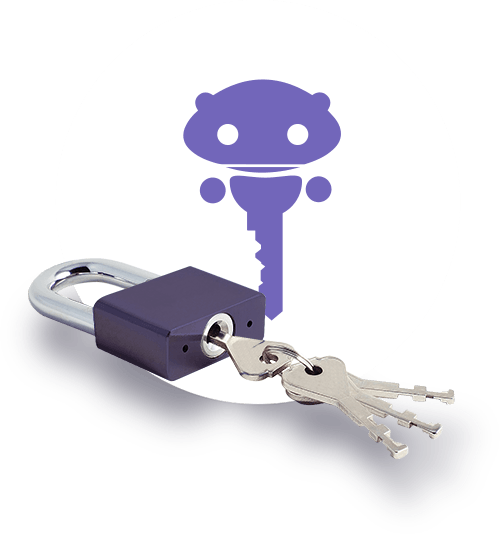 So whether you're locked in your home or locked out of it, we can help you anywhere in the London Metropolitan area. To get fast and professional locksmith assistance, make sure to keep our number close by, whether you're on the road or at home. Locks such as high security anti drill and anti snap door locks, branded cylinder and deadbolt Banham, ERA and Yale locks, non branded locking systems and far more. Keys and associated products such as key covers and card keys. Garage security products like anti vandal locks, garage handles for each type of lock, garage defender for extra security. Window locks and locking systems, window bars and handles. 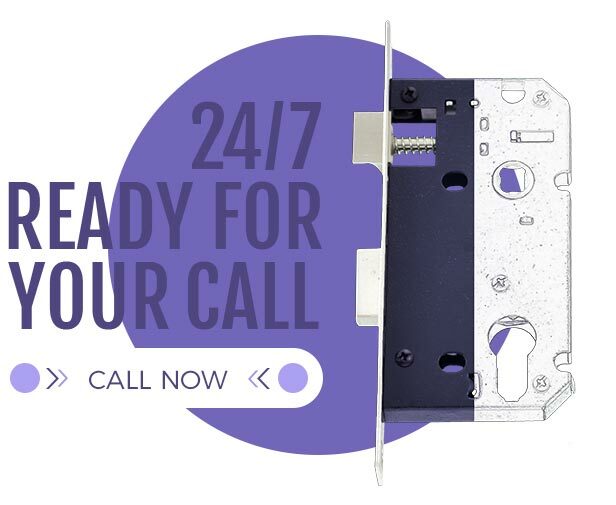 Door reinforcement mechanisms such as kick-stop mortice or sash lock lock re-reinforce kits, kick-stop anti thrust plates, and or door reinforcing london bar.